Turned around and looked back south along Harts Draw Road to catch this shot of what I believe is Shay Mountain. 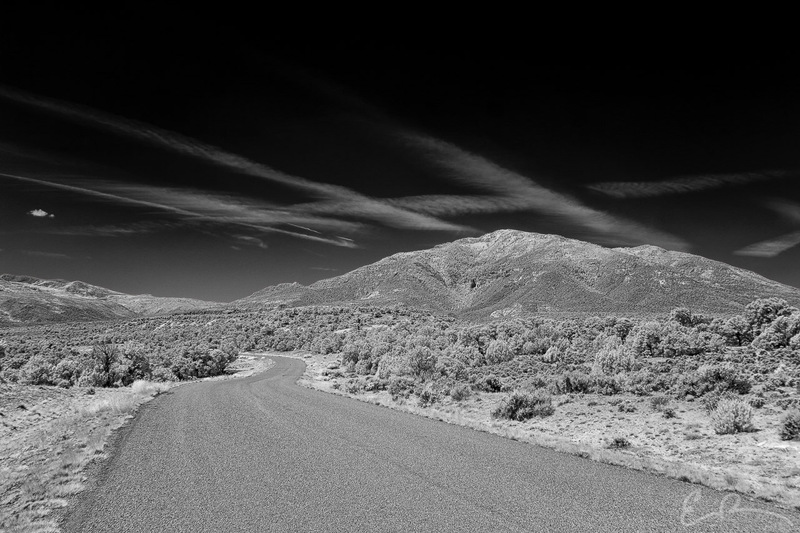 This is the last shot from this little back road between Monticello, Utah and Canyonlands National Park. Will have some of Utah State Route 211 soon (Google Map).